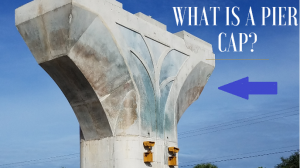 BLOG – What is a Pier Cap? The cap sits on top of the pier column, providing additional support and dispersing the load to the column below. The combination of pier and cap elements is called a Bent. 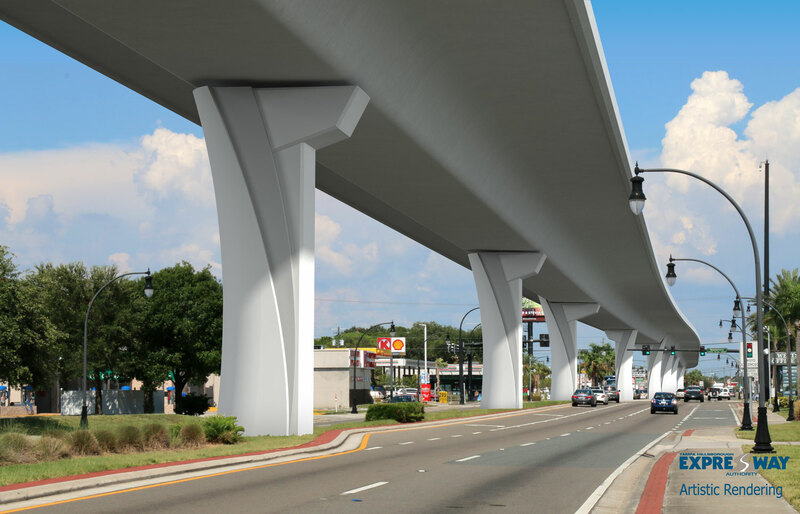 Selmon Extension construction crews will pour a total of 55 pier columns and caps to complete the project at the Dale Mabry Interchange.